Servotronix drives are compatible drives for all Yaskawa AC Servo motors, including SIGMA-1 and SIGMA II, SIGMA-5, SIGMA-7 or any other Yaskawa servo models. If you are searching for replacemnt or retrofit drives with SIMGA series motors, then you should review this page. 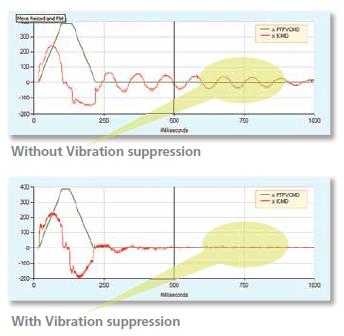 Included in the firmware is a sophisticated vibration control algorithms. Servotronix has the ability to drive all SIGMA Series Yaskawa motors with the Yaskawa encoders. These are standard Servotronix products and the ability to decode and operate the SIGMA Series motors is a standard encoder selection within the drives. Servotronix hardware and software design innovations deliver high performance motion solutions to answer emerging machine control and electro-mechanical challenges.High current loop bandwidth, zero settling time and position error, non- linear control and vibration suppression algorithms, combined with sophisticated auto-tuning - result in maximum machine accuracy and throughput, at a lower system cost. For more information on Servotronix drive selections and Yaskawa servo motor compatibility, CONTACT US! 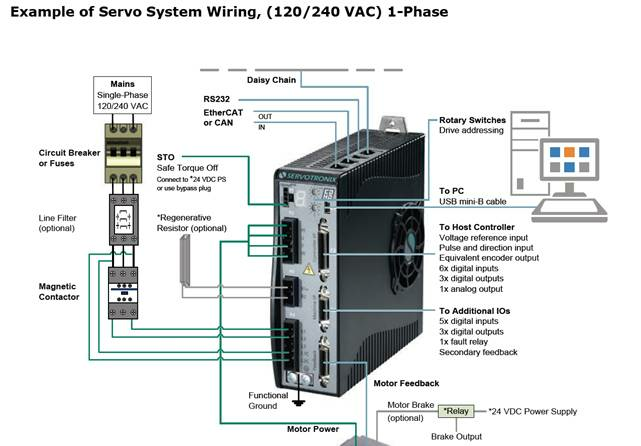 Servotronix hardware and software design innovations deliver high performance motion solutions to answer emerging machine control and electro-mechanical challenges. High current loop bandwidth, zero settling time and position error, non- linear control and vibration supression algorithms, combined with sophisticated auto-tuning - result in maximum machine accuracy and throughput, at a lower system cost.